FOLLOWING the robust success of merger of SBI's subordinate banks with it, the finance ministry has asked four large PSU lenders to explore opportunities for acquisition of small and mid-sized banks with a goal to create global sized lenders, PTI reported quoting sources. looking for potential candidates for acquisition. In the last consolidation drive, five associates and Bharatiya Mahila Bank (BMB) became part of SBI on April 1, 2017, making SBI one of the top 50 banks in the world. 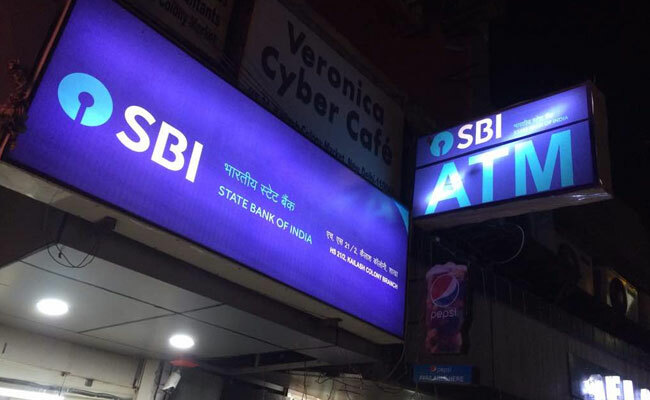 State Bank of Bikaner and Jaipur (SBBJ), State Bank of Hyderabad (SBH), State Bank of Mysore (SBM), State Bank of Patiala (SBP) and State Bank of Travancore (SBT), besides BMB, were merged with SBI. With the merger, the total customer base of the SBI reached around 37 crore with a branch network of around 24,000 and nearly 59,000 ATMs across the country. The merged entity began operation with deposit base of more than Rs 26 lakh crore and advances level of of Rs 18.50 lakh crore. The government in February had approved the merger of these five associate banks with SBI. Later in March, the cabinet approved merger of BMB as well. SBI first merged State Bank of Saurashtra with itself in 2008. Two years later, State Bank of Indore was merged with it. Enthused by the success of SBI merger, the finance ministry is considering clearing another such proposal in the public sector banking space by this fiscal-end. Another round of merger should kick off once the non- performing assets (NPAs) situation improves. So, informally, the finance ministry has sounded them that they should study the possibility for mergers and acquisitions so as to acquire scale and size of State Bank of India. Factors like regional balance, geographical reach, financial burden and smooth human resource transition have to be looked into while taking a merger decision, they said, adding there should not be merger of a very weak bank with a strong one "as it could pull the latter down". However, the clear picture would emerge only after the Niti Aayog report sets the tone and tenure of the roadmap for the second round of consolidation in the banking sector. Toxic loans of public sector banks rose by over Rs 1 lakh crore to Rs 6.06 lakh crore during April-December of 2016-17, the bulk of which came from power, steel, road infrastructure and textile sectors.